Hong Kong is one the world’s ten richest cities in terms of GDP, and has one of the highest proportions of people enslaved across Asia, according to a survey from the Walk Free Foundation charity. The Global Slavery Index 2016 suggests there are 45.8 million people trapped in modern slavery in the world. In Hong Kong that could be as many as 30,000 people. The city with a population of more than seven million has become one of the worst places in Asia for its poor response to the problem, the report said. “Hong Kong has taken relatively limited action due to low level of recognition that modern slavery occurs,” and is performing worse than mainland China. 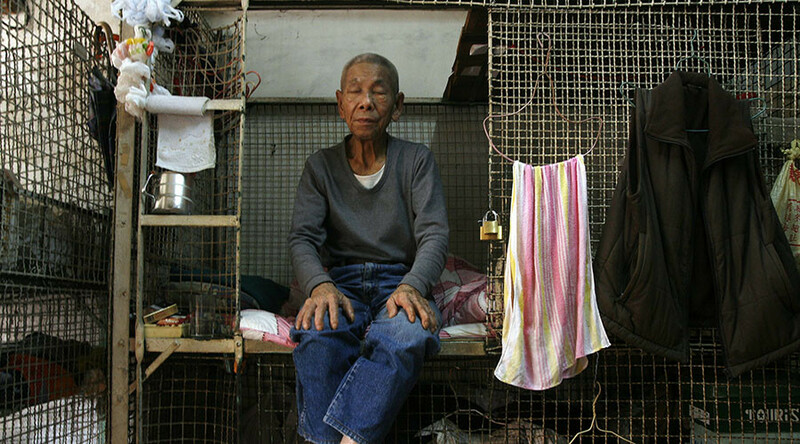 The proportion of people classified as slaves in Hong Kong is the ninth-highest in Asia and 32nd in the world. Mainland China was ranked lower on its proportion of slaves, due to its much larger population; it took the 14th spot in Asia. The country with the highest estimated proportion of modern slavery by population is North Korea; 1.1 million people in a population of about 25 million. According to the human rights group Justice Center, Hong Kong urgently needs tougher laws and a “transparent plan of action” to combat the problem. Anti-human trafficking coordinator for the group Jade Anderson said the research came as a “shock” to the people of Hong Kong. There were major human rights abuses that went unpunished in the city, and the number of slaves could be much higher than researchers have estimated, Anderson added. The government of Hong Kong has dismissed the organization’s findings, saying the picture was incomplete as it relied on information from NGOs and lacked government verification.